A new Search and Rescue Centre is being built on the Island of Sodor as a base of operations for Harold, Rocky, and a new lifeboat named Captain. Special super strong, deep red Jobi wood, from Hiro's homeland, is being used to make the Center. All the engines are very excited and all want to help deliver the Jobi wood to the Rescue Center. Diesel , convinced that he is better than the steamies, decides to take the Jobi wood to the rescue center himself and races down the tracks with the Jobi wood. Thomas sees that Diesel is going too fast and chases after him. The chase results in an exciting rescue as Thomas saves Diesel from falling over a cliff edge but the Jobi wood crashes into the sea below - now there is no wood to build the Rescue Center. As a reward for his daring rescue Thomas is given the job of collecting new wood from the mainland. He is then told there is no room on the steam boat, but Thomas asks to be carried on a raft behind the boat. Thomas waves goodbye to his friends at Brendham Docks and heads across the sea to the mainland. That night the raft carrying Thomas becomes separated from its tugboat and Thomas ends up alone and stranded on the mysterious Misty Island - a wild and wonderful island with a multitude of secret hide outs, rickety tracks, and bridges. Thomas discovers that the island has its own railway, and meets the three engines, known as the "Logging Locos", who run it - Ferdinand, and two small twin engines named Bash and Dash, who were sent to the island after causing trouble on the mainland. Thomas also finds that Misty Island has plentiful supplies of the rare Jobi wood! With the help of his new friends, Thomas attempts to find his way back to Sodor and uncovers more of Misty Island's mysteries - including a tunnel that connects the two islands! Meanwhile, out at sea, Harold and Captain carry out a search party to look for Thomas. I haven't gotten to watch this title myself. I normally enjoy watching with ju. Things have been a bit crazy around here lately :) Juju tells me it was a very good movie and that Thomas gets lost & scared by three new engines. 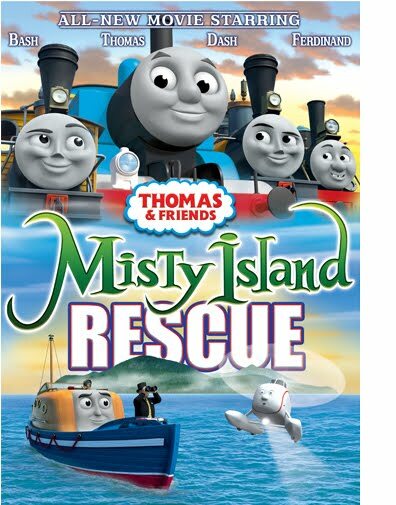 Remember Thomas & Friends: Misty Island Rescue as the holidays are coming up! One lucky winner will receive a copy of Thomas & Friends: Misty Island Rescue - perfect to tuck back for a Christmas gift! 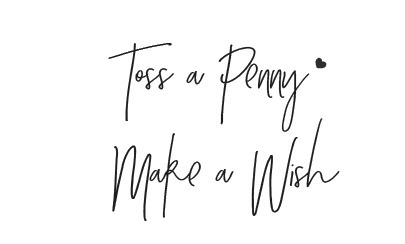 Tell me why you like Thomas & Friends , and become a friend @ Wishing Penny via Google Friends Connect. Both parts mandatory to win. *Follow me @jamaise at Twitter & Tweet this : RT @jamaise #GIVEAWAY #WIN - Thomas & Friends: Misty Island Rescue ~ DVD http://bit.ly/bEqap4 Ends 9/24 tweet each day for one entry each ! I'm follow via google friend and I like Thomas because my daughter has learned about from the show, she loves to sing along with the show. She loves trains! I follow you on GFC and I like Thomas because my little boy LOVES it and it is a good wholesome show that teaches him great values. I posted a description of this giveaway with a link to it on fb. I follow HITentertainment on twitter. i like thomas for my daughter as easy story teaches a valuable lesson! I like Thomas because each show teaches a lesson. 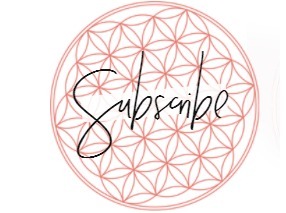 I am a follower! Thanks! I like Thomas because he's fun to watch for kid's. I'm following too! Thanks! I follow through Google Friend Connect. We like Thomas and Friends because many problems get resolved with teamwork. I'm a follower. I like Thomas & Friends because it's a wholesome show my daughter enjoys! I have watched Thomas since I was a little girl! I think it's a great show, I feel safe and comfortable with my son watching it. I like thomas on FB! follow gfc publicly. i like thomas & friends because i love to watch my 2 year old grandson's face while he is enjoying it.